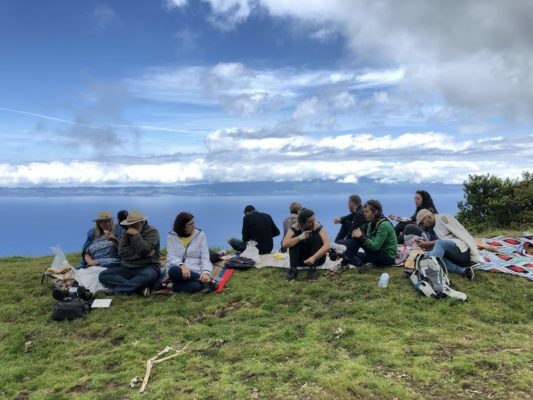 On sustainable cultural tourism, the democratization of art, and the Azores Fringe Festival – the only truly democratic cultural event that happens on all nine islands of the Azores once a year. 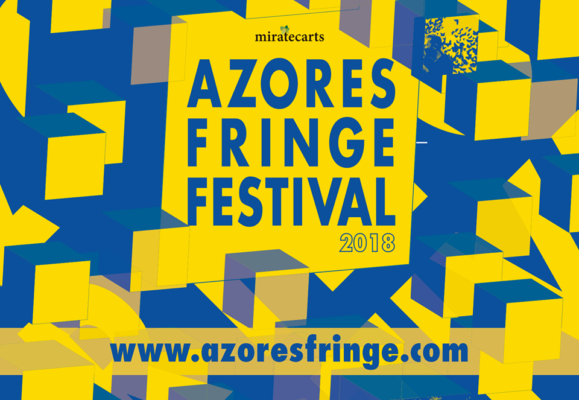 All you need to know about the 6th edition of the Azores Fringe Festival (25th May – 1st July 2018). 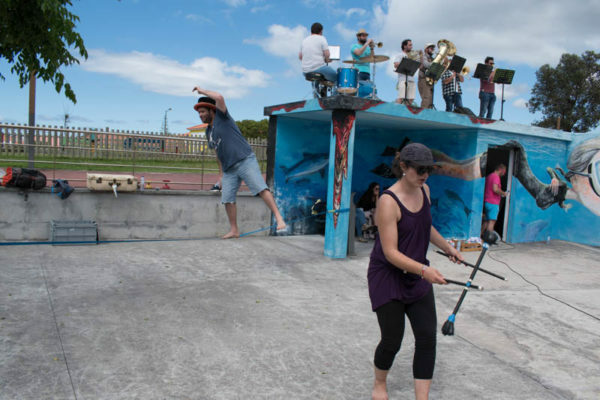 The Azores Fringe Festival was a revelation, to say the least. Learn more about this performance art festival, the man behind it, and the artists it supports. 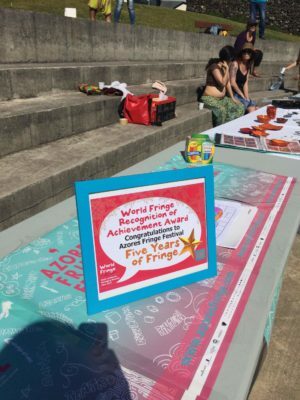 Why would someone start an arts festival that hops between islands for 6 weeks before the high season? That’s what the Azores Fringe Festival is all about.